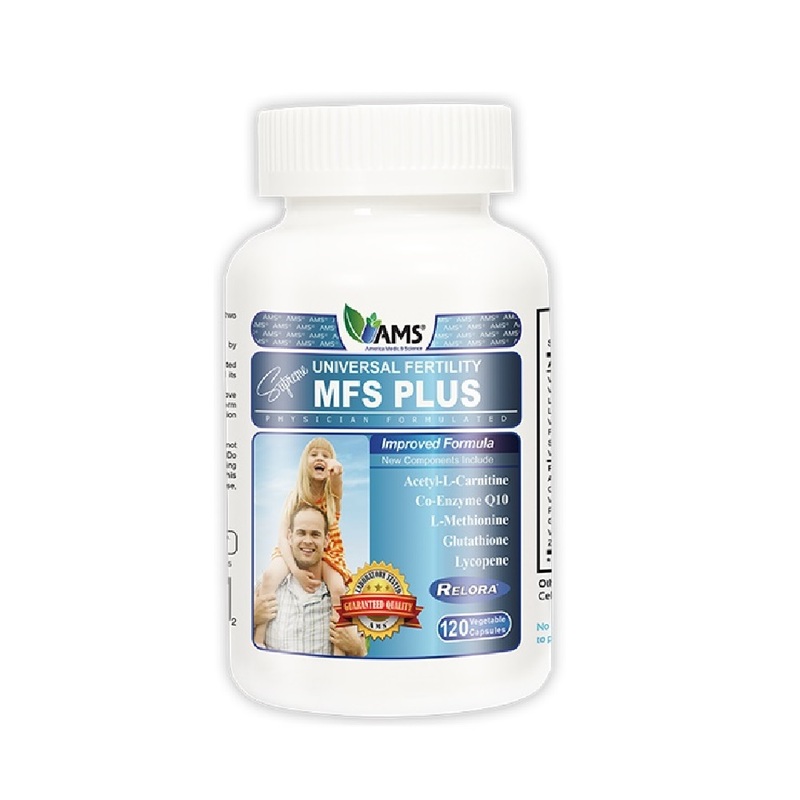 AMS, the leading brand in reproductive fertility supplements, has crafted a natural remedy for couples having difficulty conceiving, – the MFS Plus. The product was formulated bearing in mind that 45% of infertility in couples is due to the male factor. The supplement uses a powerful all-natural formula to support the improvement of male factor issues such as sperm count, motility, morphology and overall wellbeing of their fertility functions. The key ingredient Relora (blend extract of Magnolia officinalis and Phellodendron amurense) works to relieve stress levels while antioxidants in MFS Plus improve sperm quality. A growing body of evidence confirms that antioxidant supplementation reduces the percentage of damaged spermatozoa.